We inspect the area’s to be cleaned and then thoroughly vacuum the entire area that we are going to clean, this is called dry soil removal, this removes all the loose dust and dirt. Before starting the cleaning process we pre-treat for spots, stains, or heavily soiled areas, like traffic patterns. We use are specially formulated protein enzyme spray to ensure these areas will come as clean as possible. We clean with our non-residue dry foam shampoo, your carpet will actually stay clean longer because there is no residue to attract dirt and soil. 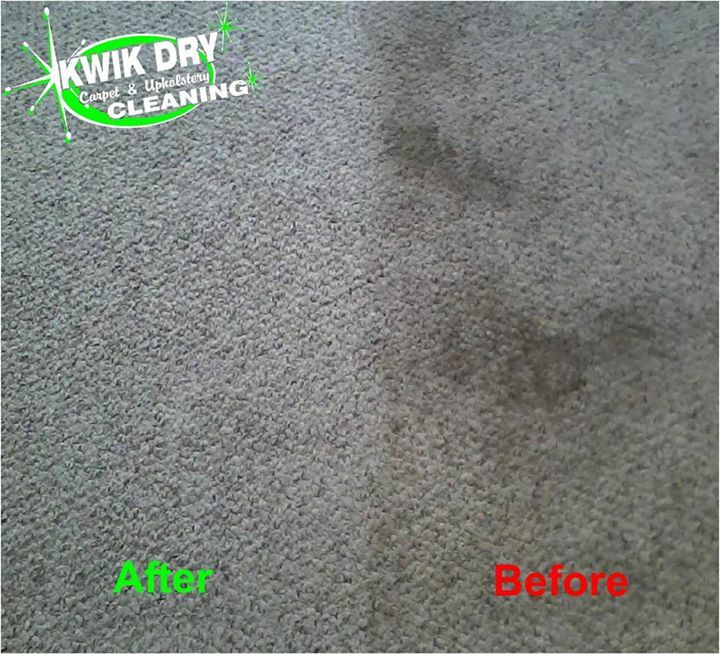 You can walk on your carpet immediately when we are through with light traffic, and is completely dry in approximately hour depending on how soiled the carpets are. Our professional carpet cleaning technicians move the furniture, vacuum, clean behind and underneath, and replace it when through. After the cleaning is complete the carpet is brushed to its fullest height – giving it a new look of luster and fluffiness! What is the technical term for this process? In the 1990s, new polymers began literally encapsulating (crystallizing) soil particles into dry residues on contact, in a process now regarded by the industry as a growing, up-and-coming technology; working like “tiny sponges”, the deep-cleaning compound crystals dissolve and absorb dirt prior to its removal from the carpet. Cleaning solution is applied by rotary machine, brush applicator, or compression sprayer. Dry residue is vacuumable immediately, either separately or from a built-in unit of the cleaning system machine. According to ICS Cleaning Specialist, evidence suggests encapsulation improves carpet appearance, compared to other systems; and it is favorable in terms of high-traffic needs, operator training, equipment expense, and lack of wet residue. Encapsulation carpet cleaning also keeps carpets cleaner for longer periods of time compared to other methods. Encapsulation also avoid the drying time of carpet shampoos, making the carpet immediately available for use. The use of encapsulation to create a crystalline residue that can be immediately vacuumed (as opposed to the dry powder residue of wet cleaning systems, which generally requires an additional day before vacuuming) is a newer technology that has recently become an accepted method for commercial and residential carpet deep cleaning.